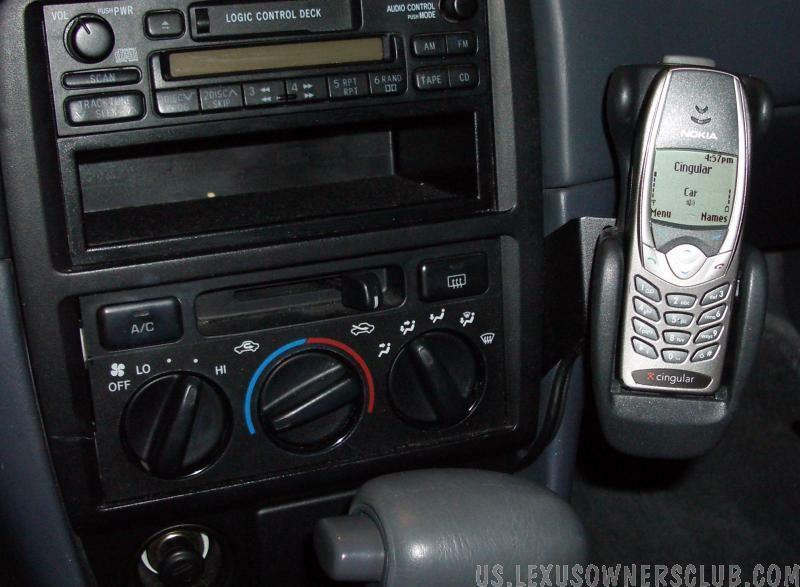 Nokia CARK-91 phone kit in our 98 Camry - same kit as in the LS but without the privacy handset. The CARK's mute wire is connected to a pin on the radio's 12-pin data port via a Soundgate CD changer/MP3/etc. adapter cable. The audio system mutes on a incoming or outgoing phone call just like in our 2000 LS400.